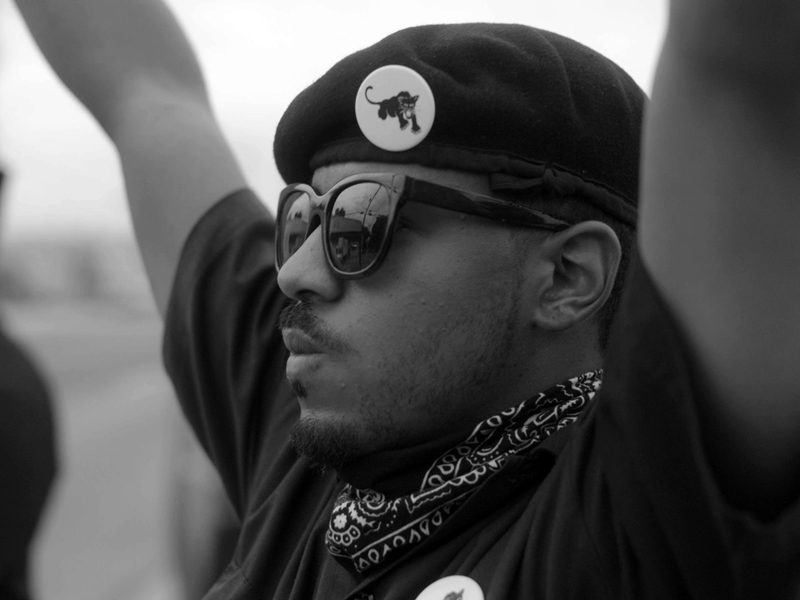 Members of the New Black Panther Party will be joined by Roberto Minervini, who worked with members of the political group on his film What You Gonna Do When the World’s on Fire? in a roundtable discussion hosted by ICA Assistant Curator Ifeanyi Awachie. Along with other guest speakers, to be announced closer to the date, the discussion will cover current day racial politics in the US and the historical and contemporary iterations of the Black Panther movement. By adopting a roundtable format, the dialogue will attempt to deinstitutionalise historical narratives of oppression and exploitation. The conversation will also address themes explored in What You Gonna Do When the World’s on Fire?, including life in black communities in the American South under the long shadow of Hurricane Katrina. Join us for the World Premiere of Roberto Minervini‘s director's cut of What You Gonna Do When the World’s on Fire?. Meet the director after the Q&A at the FoR 2019 Opening Night Party in the ICA Nash and Brandon Rooms.